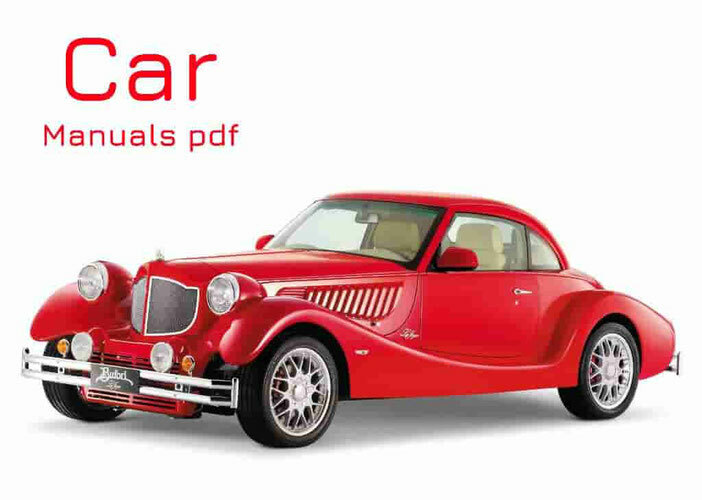 McLaren Car Manuals PDF above the page. 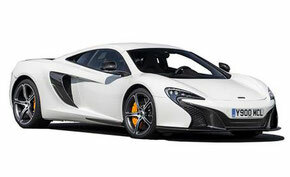 British company «McLaren» was founded by the New Zealand driver Bruce McLaren in 1963. The first racing steps have been carried out on the competition in Tasmania, where McLaren has managed to achieve a certain result, but more important was the first field test of the car, created by the company. In 1966 he was presented the car McLaren MD2, equipped with 3-liter power unit of the brand "Ford" and designed for racing class Formula 1, where Bruce himself piloted his creation, and twice managed to finish in the points, and his best achievement was the fifth Grand Prix of the United States of America. In 1968, McLaren M5A under the control of the same Bruce's first victory in the Belgian Grand Prix, which was the first fruits of long-term work on the creation of a racing team with a worldwide reputation. However, Bruce McLaren, who died in 1970, did not find the success that grasped the team in 1974, when Emerson Fitipaldi became the first in the standings of the season in Formula 1, the team name forever inscribed in the history of motorsport. Since then, the team aspires to win every season, a fight grants motorsport, such as "Ferrari" and "Lotus" (Manuals pages). 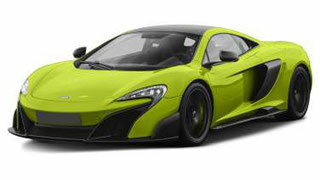 In 2010, the prototype was presented to McLaren MR4-12S, developed by engineers of the brand as a change outdated SLR. And under the hood, the model is located eight powertrain output of 600 horsepower, which is developed in the "McLaren" on their own. The car went on sale in 2011, winning numerous awards and prizes. In 2013 he was presented the new model of the McLaren P1, built on the basis of MR14-12S. McLaren P1 The creators claim that, starting to develop hypercar, they had only one goal: to build the best car in the world drayverskogo. However, the company's engineers have significantly reworked not only the appearance of models, optimizing the aerodynamic efficiency, but also upgraded powertrain, which equipped with an additional electric motor that allowed to squeeze out 6-liter eight-cylinder power unit, the power to 916 horsepower. It has the highest electric power and the weight ratio in the world. McLaren P1 was conceived as a vehicle equally good feeling in the city and on the racetrack. In many ways, this has been achieved thanks to the suspension, collected on the basis of all elements of the same 12C, but additionally equipped with hydraulic vertical bodywork control system. It is planned to release 375 copies of the model at a price of more than 1 million pounds each.